I am an Auckland-based pianist playing professionally in the idioms of jazz, pop, blues and Latin music and am also a piano teacher assisting students of all ages to achieve their musical ambitions. 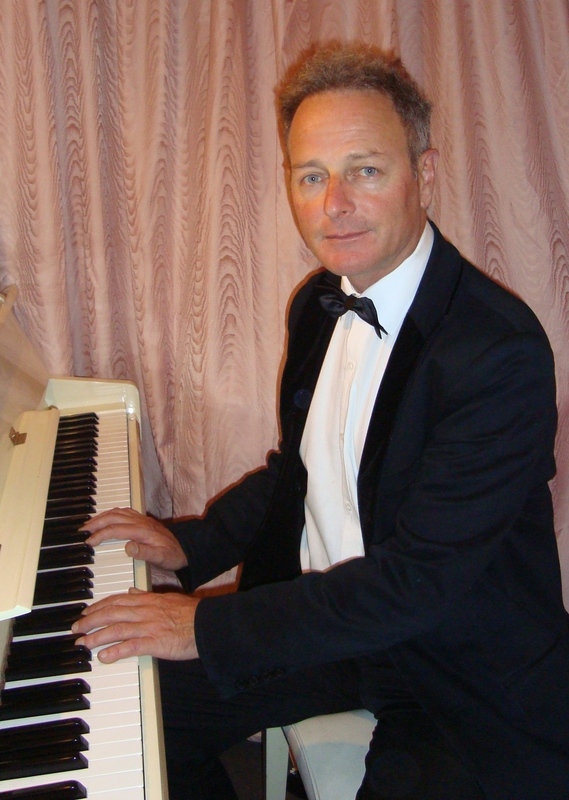 Over the last few decades I have given private piano and keyboard lessons to a wide range of students from teenagers to retired Gold Card holders, and from complete beginners to aspiring professionals, tailoring lessons to individual needs and preferences. Most of my students are from the Panmure, Mt Wellington and Ellerslie areas, but others are from Remuera, St Heliers, Epsom, Mt Eden and further afield. Some of my greatest successes as a teacher have been in assisting student pianists who have had some classical tuition, to expand their knowledge and competence into rock, pop and jazz piano playing, into understanding chords and how to provide comping accompaniments in band performance situations, and into developing improvisation competence and confidence. I also take pride in having been able to assist people with little or no musical background to become proficient at reading music and playing piano by ear. Lessons are available in my Panmure, Auckland studio but I am also available to teach at the homes of my students. Prior to, and since moving to Auckland in 2005, I have worked as a professional musician, playing at hotels, restaurants, cafes, private restaurants, and in music festivals, jazz clubs and other venues. 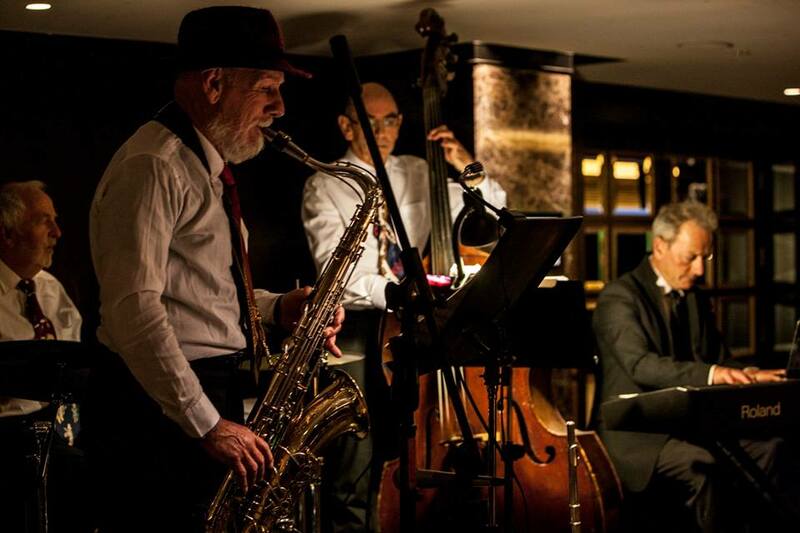 These Auckland venues include the Northern Club, Langham Hotel, Pullman Hotel, Stanford Plaza, Rendevous, Tasca Restaurant, Mexican Cafe, Elliot Stables, Westfield Shopping Centres and the Auckland Jazz & Blues Club. For most of my engagements I perform as a solo pianist, or as the pianist in the Craig Williams Trio, but my fellow musicians and I also often work in a duo, quartet or quintet format in various combinations (e.g. piano plus bass, percussion, sax, trumpet or vocals) depending on venue preferences. The styles of music extend across most genres from the 1920s through to present day contemporary songs, including jazz, Latin, blues, classic standards and pop. There is considerable flexibility in the styles and repertoire to meet the demands and requirements of venues and clientele, whether the requirement is ambiance, general listening, performance, dancing, etc.